After going with lot of articles on pet animals, now we have ultimately stepped into something different. 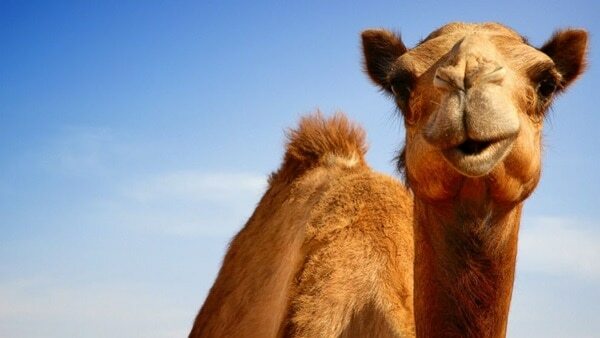 This article is about an amazing animal in this earth. 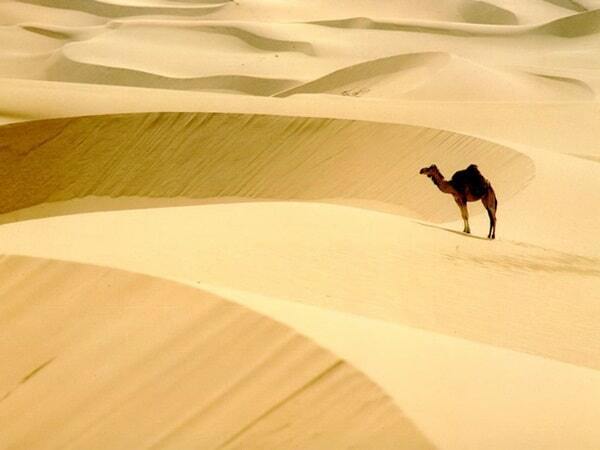 Creature which remains the only companion of humans in the deserts and dry areas. 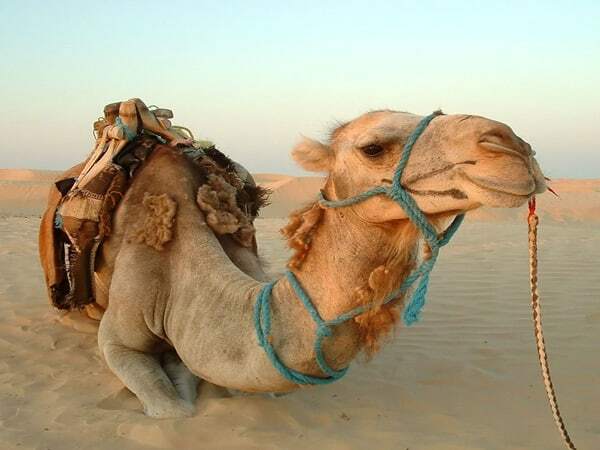 In some parts of the world, they are also used as draft animals. 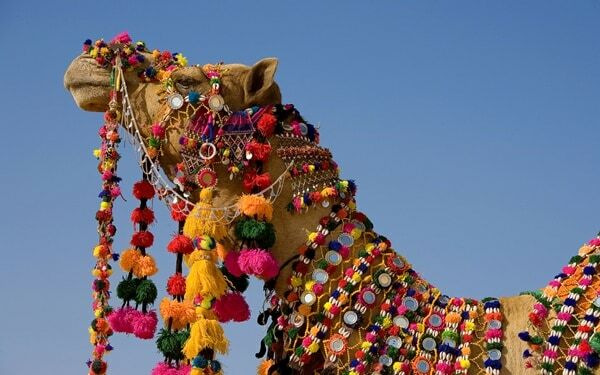 Yes now you can probably guess out that we are actually talking Camels. 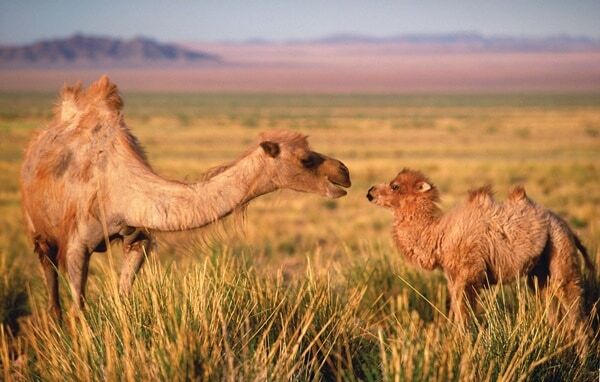 Camels are large ruminating hoofed mammals known for their ability to stay for a long time without water. 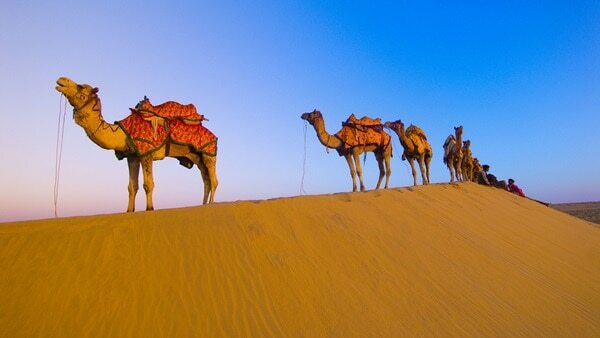 This seems a bit different as this is the first time we are publishing any article on ‘The ship of the Deserts’. 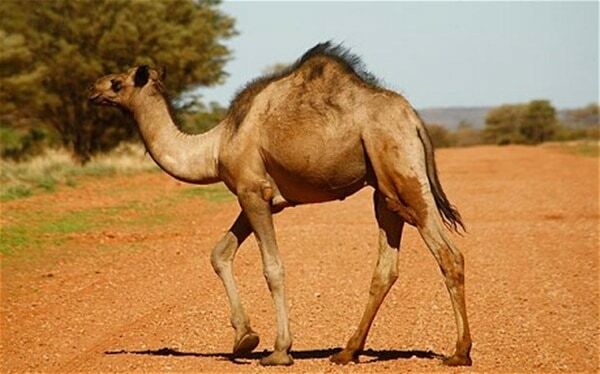 This animal is actually found in different parts of Africa and Asia. 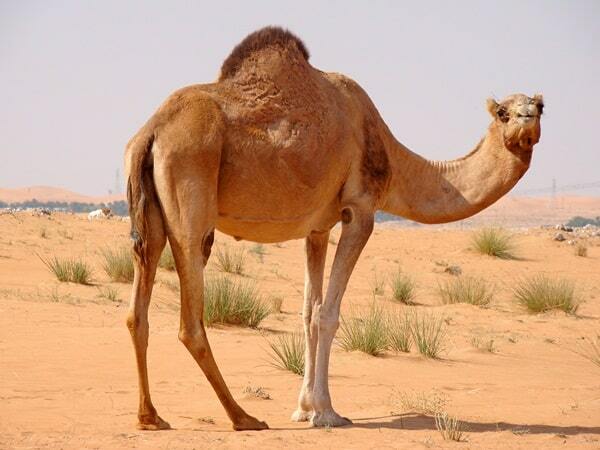 At present there are two species of camel existing in the world. 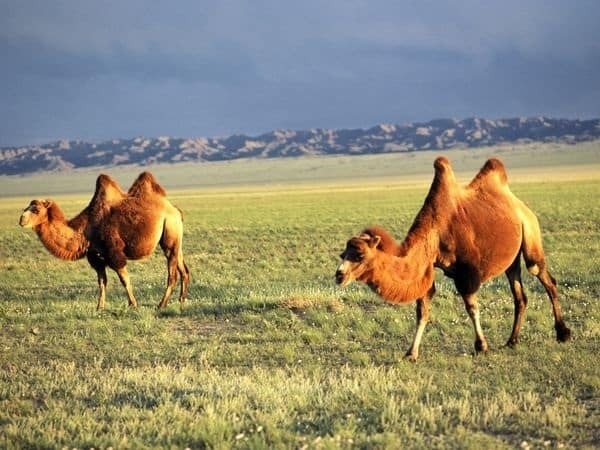 The Dromedary Camel or the Asian Camel and Bactrian Camels. 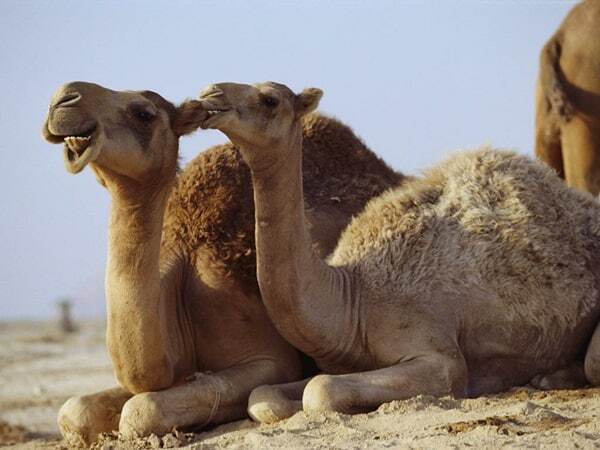 The easiest way to identify these two species is with their hump. 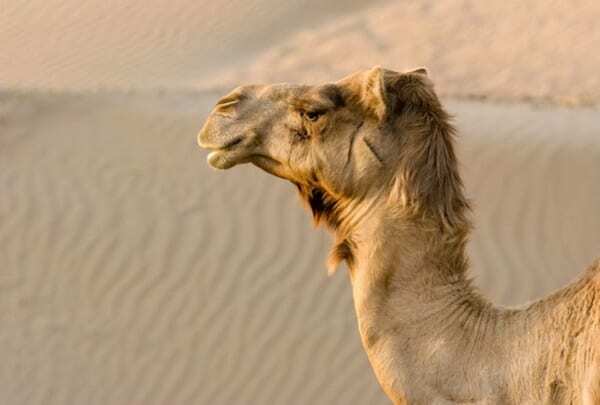 Asian Camels have a single hump on their back while the Bactrian camel has two humps on its back. 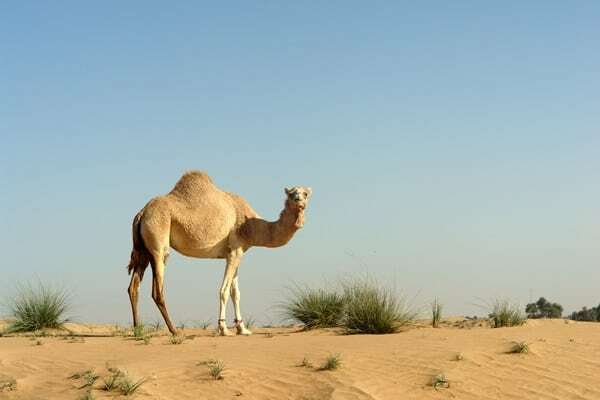 Normally they are the native to dry and desert areas of the North Africa and the Asia respectively. 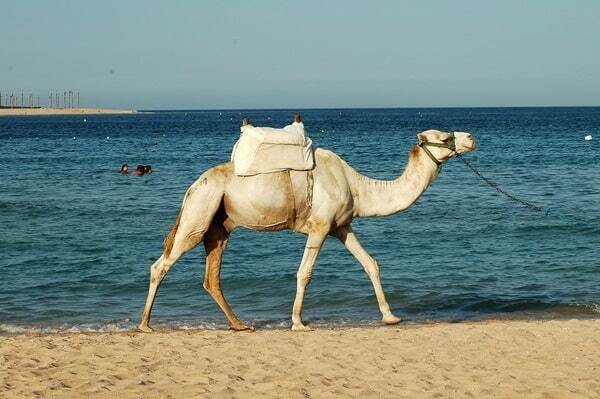 They are long valued as a pack or saddle animals and till date they are exploited for their milk, meat, wool and hides. 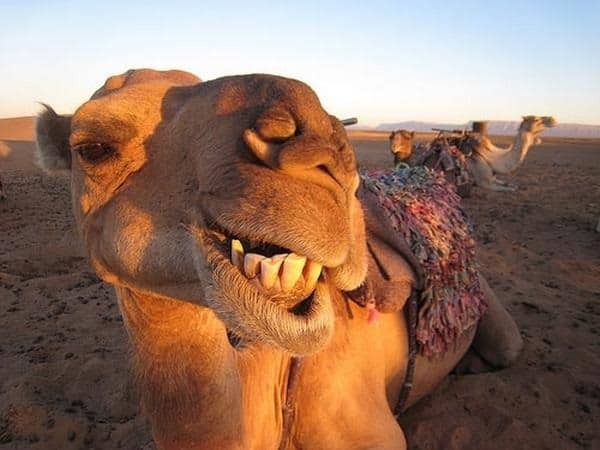 Most of the camels existing today in the world are almost domesticated for human purposes. 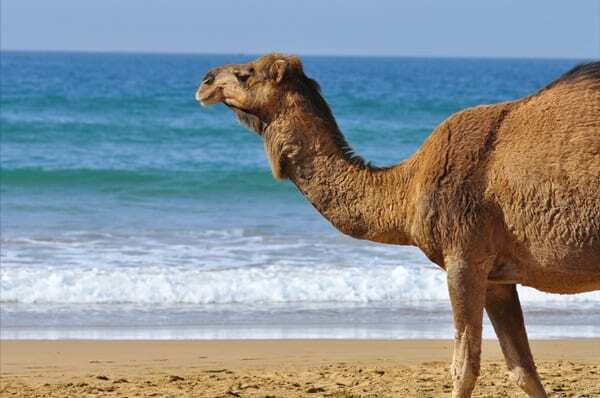 Traces have been found that Dromedaries were domesticated by the humans in Somalia and Southern Arabia from the period of 3000 B.C and Bactrian were domesticated from around 2500 B.C in the Central Asia parts. 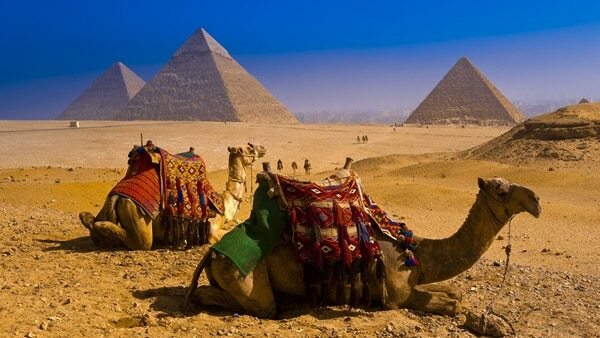 Then from the period between 500-100 B.C the use of camels started in Military use. 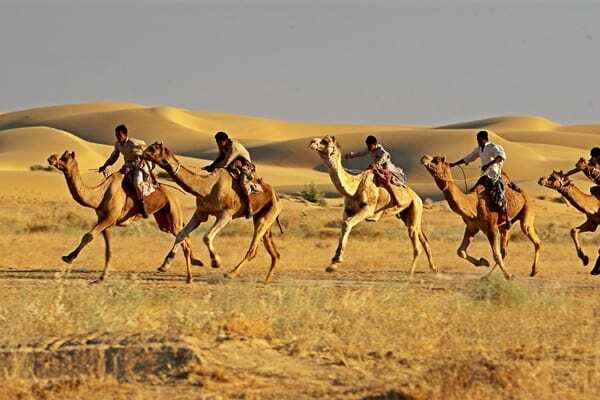 Till July 2012, The Border Security Force of India used camels in the wars in the desert areas. 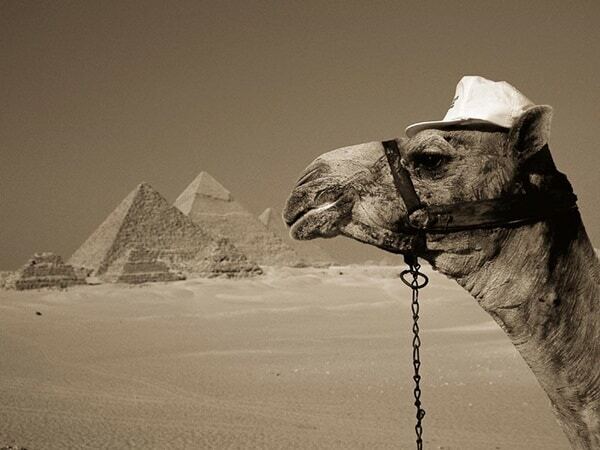 But after that camels were replaced with ATV’s. 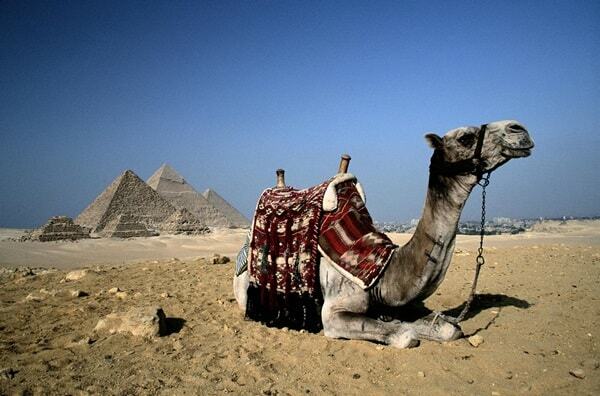 During the East Roman Empire, camels were used in wars to rid way the horses. 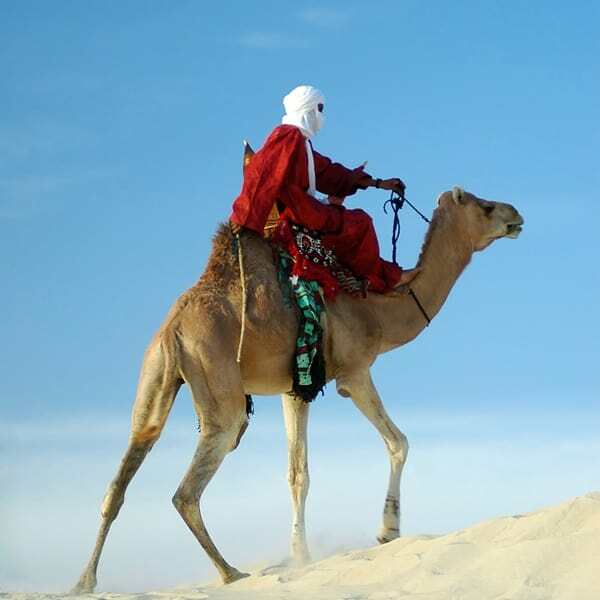 They were mostly used in the combats because of their ability to scare off horses at close ranges. 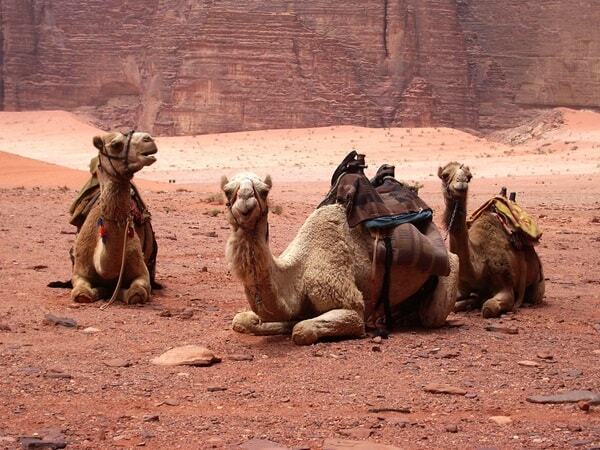 Actually it is said that the horses are actually afraid of the Camel’s scent. 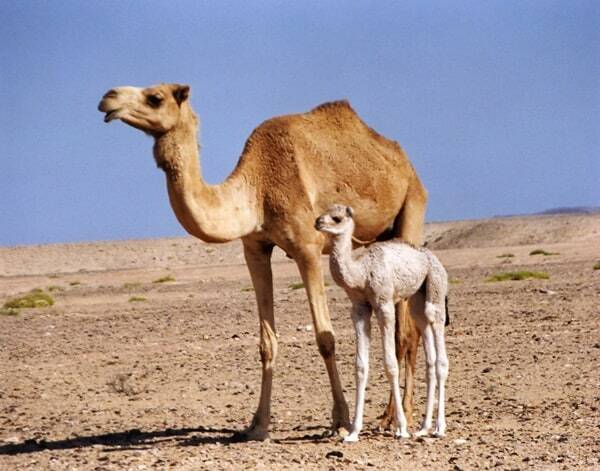 Camel’s milk is a staple food among the desert nomad tribes. 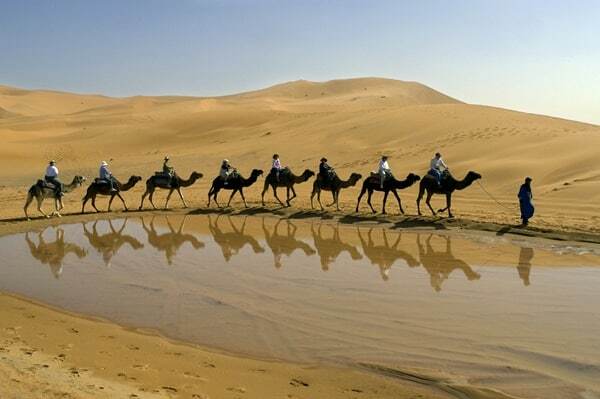 You should know that a nomad can live only on camel milk for a month. 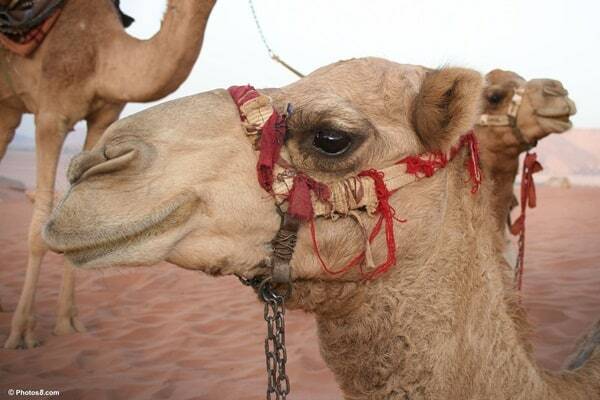 Camel milk is very rich in Vitamins, Minerals, Proteins and Immunoglobulin. If compared to a Cow’s milk it is less in fat and lactose. 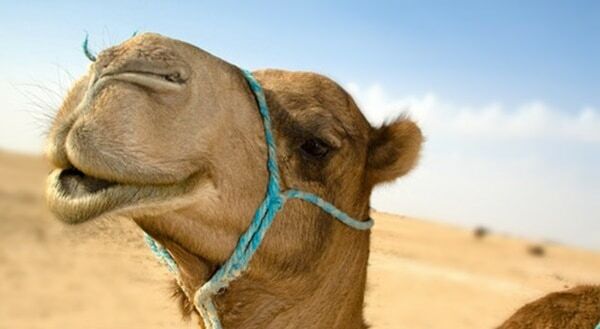 So it can be easily concluded that camel’s milk is very much nutritious than a cow’s milk. 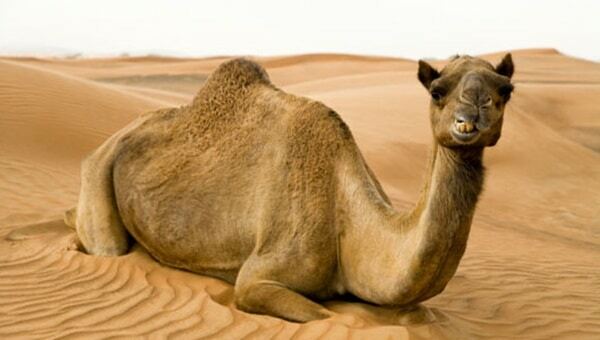 The average life expectancy of a camel is about 30-50 years. 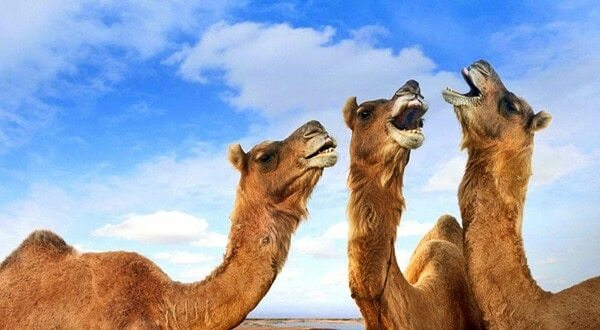 Nowadays the camels are hunted in a huge quantity for their meat. 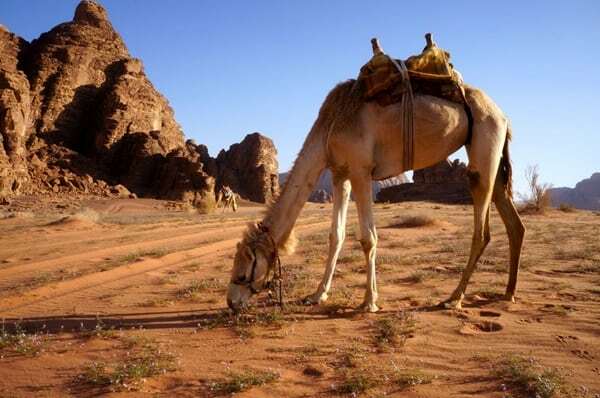 Although camel’s meat is being eaten for centuries and still it is very popular among the Islam tradition. 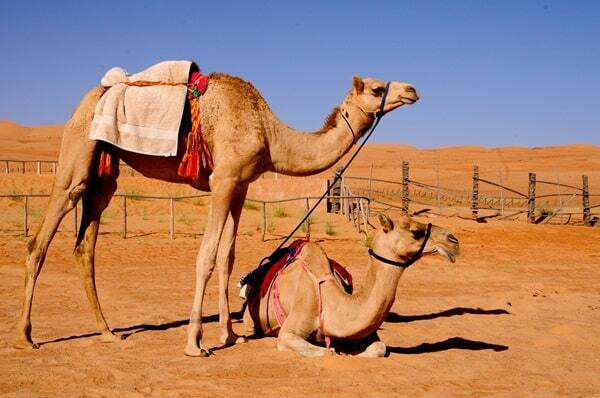 There are about 14 million camels alive in the world as of 2010 report. 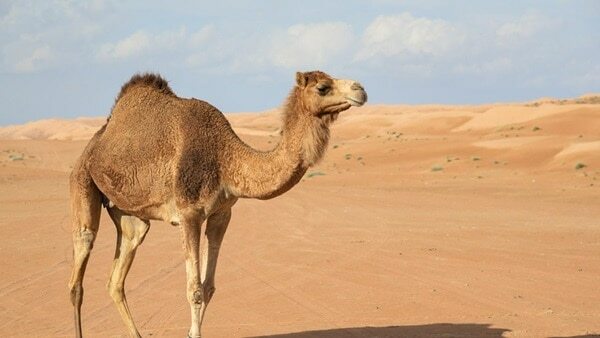 90 percent of this total population is dromedaries and most of them are domesticated. 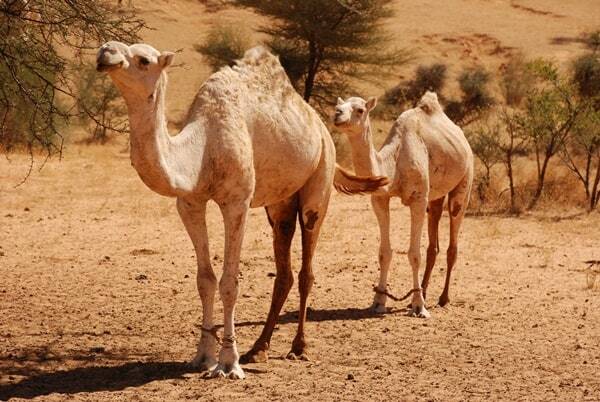 The largest population of camel is found in The Horn area in Somalia. 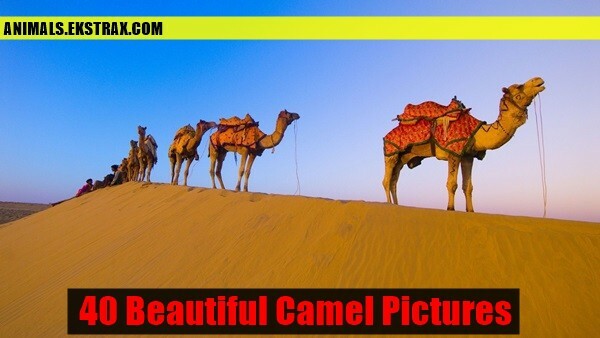 Camels are very beautiful and amazing animals with an interesting biological structure. 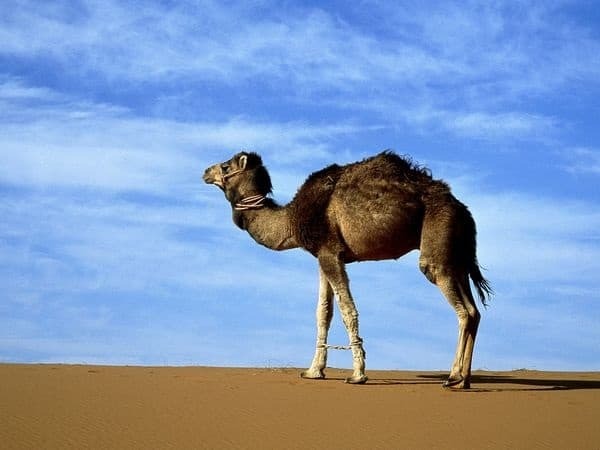 From the very childhood days, the silhouette of camel gets into our mind because of their unique body structure. 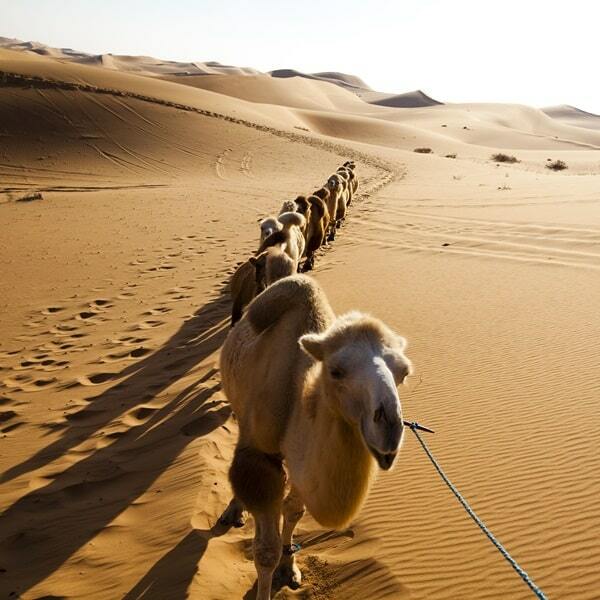 Camels are very calm and quiet animals and never do any harm to the humans. 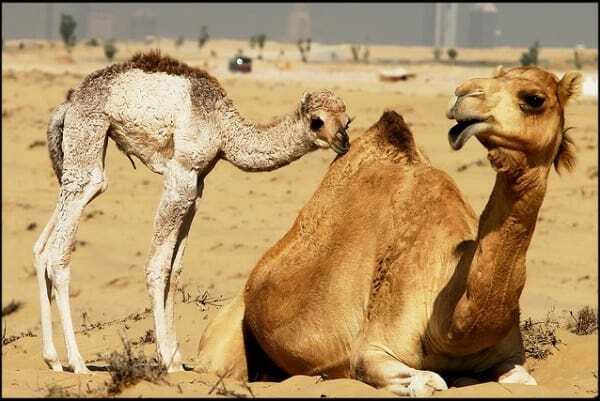 Probably this is the cause behind the fascination of humans towards the camels. But we humans are their most big enemies. Because of their meat and skin we kill them without any hesitation. 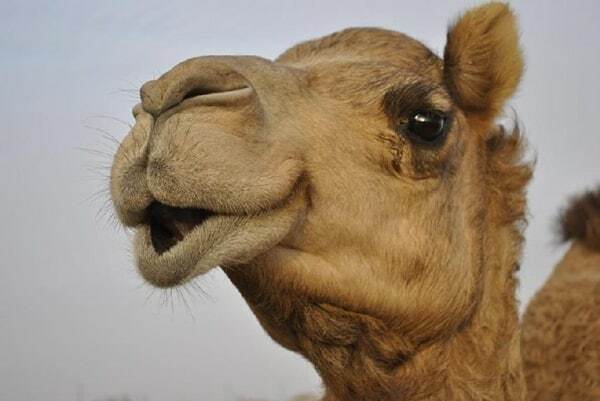 Please stop killing these innocent animals. 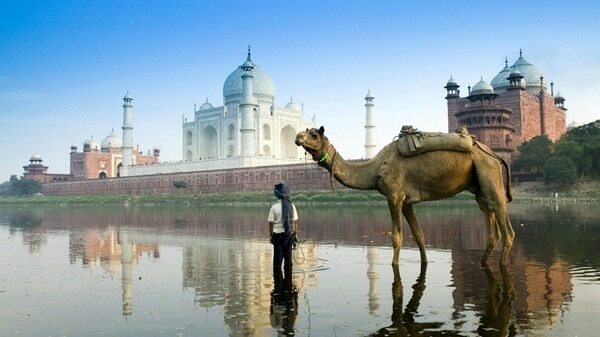 They are our treasures in the world. 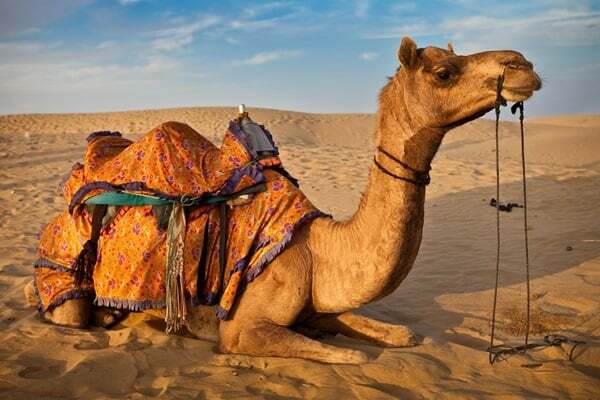 We have collected some beautiful pictures of Camels from around the world which still proves that they are one the greatest creations of Mother Nature.